Arts & Minds Executive Director, Carolyn Halpin-Healy, provides extensive training, ongoing support and mentorship to teaching artists, staff and volunteers in our partner museums: The Studio Museum in Harlem, The New-York Historical Society and El Museo del Barrio. In addition, we work with museums internationally to advise on development of programs that are mission-aligned to best serve audience needs. Whether you are seeking to get a new program off the ground or to improve practice in an existing program, we have the experience and expertise to help you. We assist museums in connecting with their local networks of care professionals, research neurologists and participants. Our approach, based on experience in the fields of art, dementia care and adult learning, is participant-centered and art-focused. Our training encompasses theory and practice to encourage museum staff, volunteers and artists to grow as effective program facilitators and to share the joy of art. Custom Training Workshops are available for medical professionals, caregivers, social workers, and others. All the participants benefited from your knowledge and inspiration. 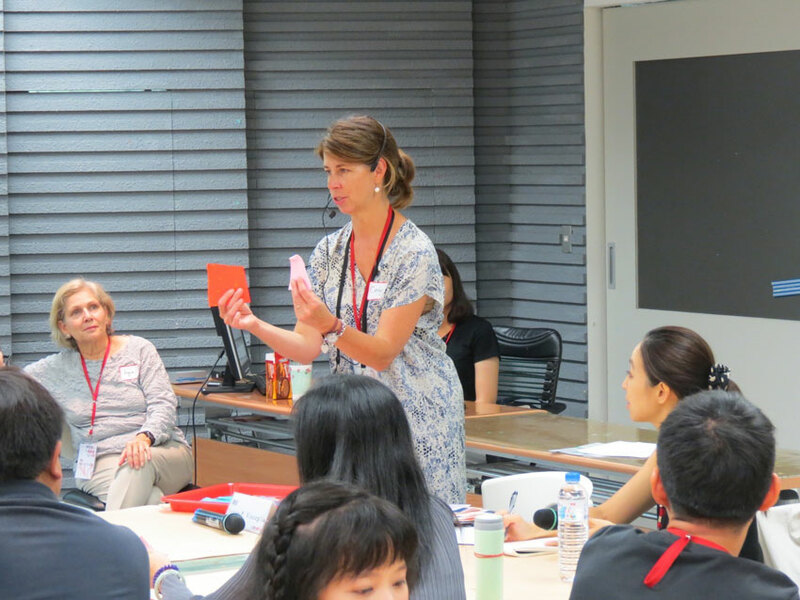 Your contribution will help museum people in Taiwan organize creative aging programs for elders with dementia. It was our great pleasure to have a chance to learn directly from you. Museum people in Taiwan profited enormously from your expertise. Thanks to your dedication and innovative teaching, the New Orleans Museum of Art has been able to realize Artful Minds at NOMA. We are thrilled to be able to offer this program in New Orleans. More museums of every type are expanding their programming to reach the growing audience of people with dementia and their care partners. While Arts & Minds is rooted in art museums, we also work with museums focused on history, culture, architecture and design, as well as botanical gardens and other living collections. Each training program is custom designed in partnership with the staff in order to align the mission of the museum with the needs of the audience.